Variety. Quality. Service. All hallmarks of the signature restaurants at Harrah's Metropolis Casino & Hotel. 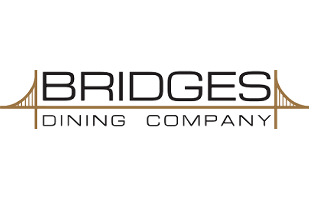 The Bridges Dining Company offers a premier dining experience, choose from a tantalizing selection of premium steaks prepared by award-winning chefs. Plus, enjoy succulent seafood, savory chicken and decadent desserts, its the ultimate dining experience. Must be a Total Rewards Member to redeem voucher. Membership is FREE. Any unused portion is void. Some black out dates & restrictions apply. Harrah's is NOT responsible for lost or stolen vouchers. Resevations may be required. Subject to cancellation or change.